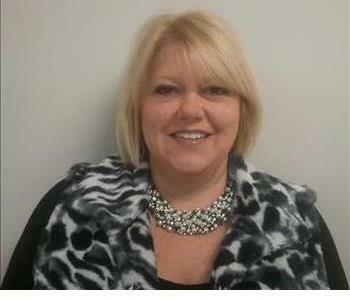 Susan Porter is an Owner at the SERVPRO of Warren County as well as the Office Manager. She resides in Alvaton, KY and is the proud Grams of two beautiful grand daughters. Susan has over 17 years of experience in this industry. She uses her experience to ensure that our customers are taken care of and that our office runs efficiently. 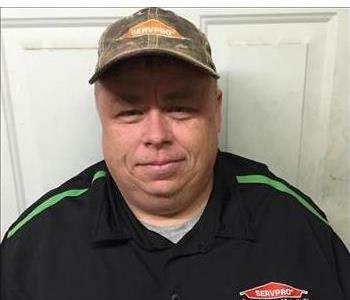 Billy Moody is an Owner at SERVPRO of Warren County and lives in Bowling Green, KY with his wife and 4 boys. He has 28 years of experience in this industry and efficient in project management and in the insurance claims process. 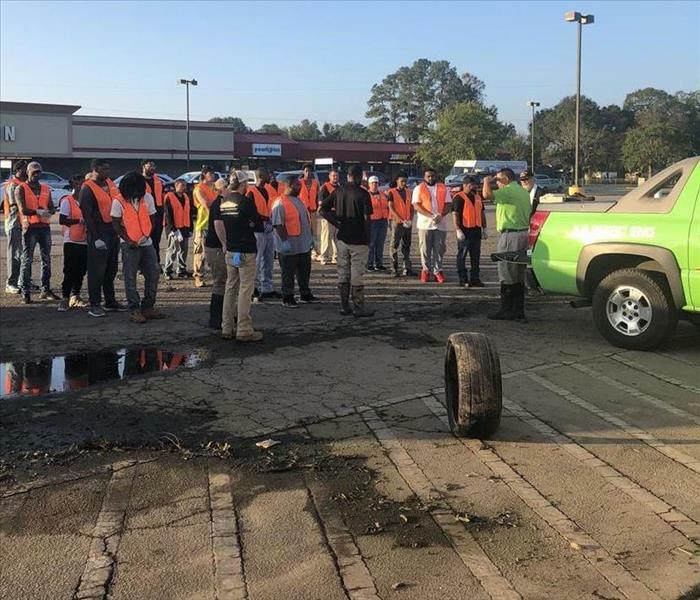 He is a trained service professional with several certifications from the Institute of Inspection Cleaning and Restoration Certification (IICRC). 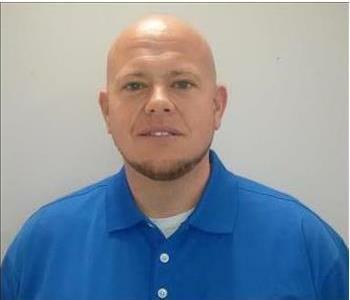 Jonathan Britt is the General Manager at SERVPRO of Warren County. Jonathan was raised and currently resides in Scottsville, KY. He has over 3 years of experience in this industry and 15 years of management experience in local government. With his background and extensive knowledge it makes him the perfect person to manage our crews and jobs. Jonathan is key in dealing with insurance claims on our job sites. 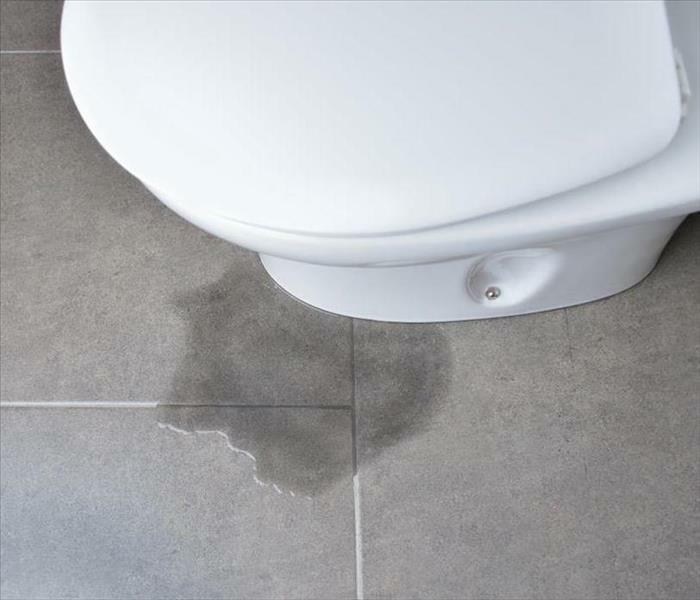 Jonathan is also certified in water damage restoration, commercial drying and structural drying by the Institute of Inspection Cleaning and Restoration Certification (IICRC) IICRC. 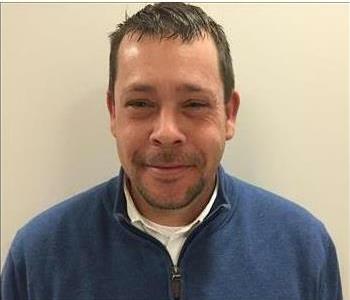 Jeff Porter is the Production Manager at SERVPRO of Warren County. Jeff lives in Alvaton, KY and is available 24 hours a day for your emergency needs. Jeff is certified by the Institute of Inspection Cleaning and Restoration Certification (IICRC) in water damage restoration, mold remediation, biohazard cleanup, commercial drying and structural drying. He has been with SERVPRO of Warren County since they opened, he has 28 years construction experience.